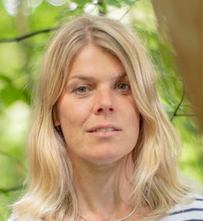 Maartje Klapwijk is an Associate Professor in Ecology and has always been interested in studying anthropogenic effects on the interaction between species in ecosystems. 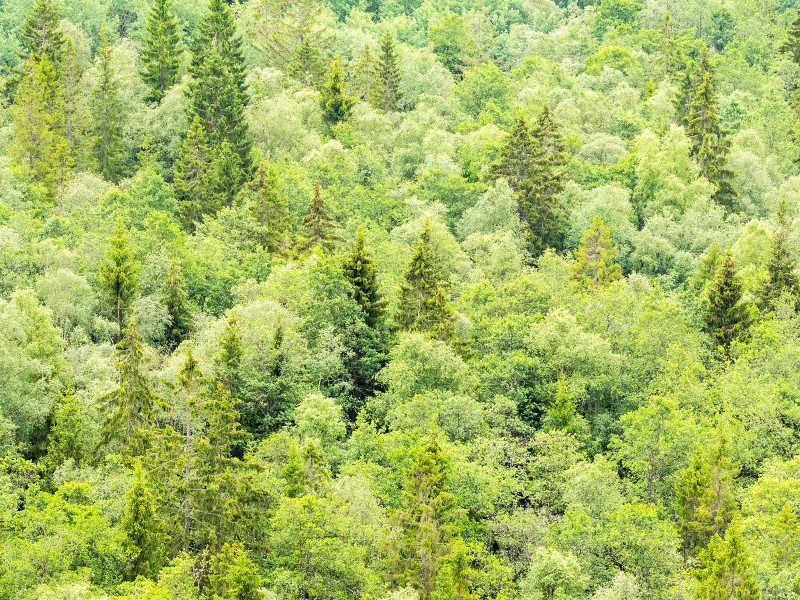 Forests are socio-ecological systems that fulfill many functions in society, which has resulted in an interest in exploring forest in a multidisciplinary context. By studying insect ecology, she combines organic theory of population dynamics to evaluate the risk of insect outbreaks in different forest management methods.